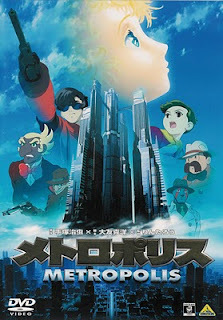 Propeller Anime: Next meeting on Saturday, November 6th! 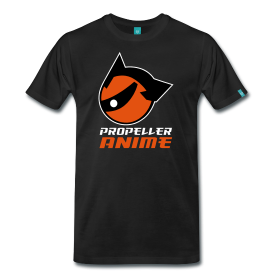 The next Propeller Anime Club meeting will be on SATURDAY, November 6th at 1pm in FS3B-113(Building 3B) of Full Sail University! 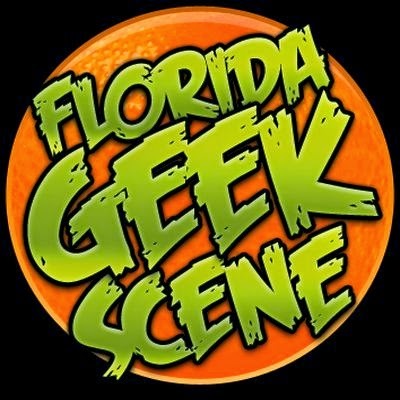 The following Sunday will be when we go on our field trip to Orlando Japan Festival! 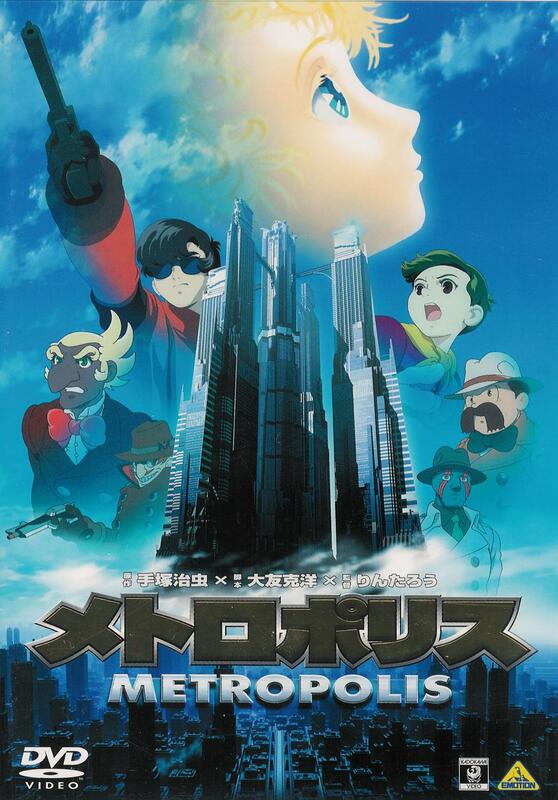 Our feature showing will be Osamu Tezuka's Metropolis, directed by protege Rintaro. Osamu Tezuka has brought the world Astro Boy, Jungle Emperor Leo, Black Jack, and much more! ﻿He has passed on more than 20 years ago but his birthday is on November 3rd so this is how we will honor his legacy! We'll be finishing Tokyo Magnitude 8.0! Marai has to come to terms with the death of her brother in the wake of her city being destoyed by a massive earthquake. Where will she go from here? Hopefully, there will be some shining in the darkness once this is all over. We'll be crossing the halfway point of Jojo's Bizarre Adventure as the party FINALLY makes it into Egypt. The final episode of the 2000 OVA will be shown and then we shall continue the story with the first episode of the 1993 OVA. Yes, you read that right! The second half of the story was animated first! For those not keeping score, fabulous vampire Dio Brando has taken the body of former badass Jonathan Joestar and his descendants Joseph Joestar and Jotaro Kujo vow to take him down. They have to anyways, or else Jotaro's mom will die! Also, 1993 is BIZARRE. They do not mess around in that one. You will see how much an anime adaption can change with a completely different staff. Our club has desperately needed a comedy for quite some time! The problem is, it's hard to find one that's funny that doesn't use the same 2-3 jokes in cycle or have it's humor based on otaku pandering. 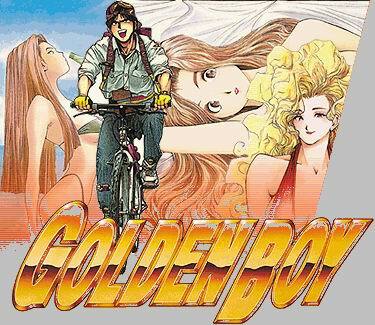 With that said, Golden Boy is an anime that is timelessly funny!﻿ You game development guys will love the first episode. It's about hot chicks doing what you do! See you all soon! Make sure you are ready for Orlando Japan Festival as well! And don't forget about our contests!